Top 5 Do’s and Don’ts of Skin Bleaching – Nigeria has the highest percentage of people bleaching their skin with a whooping 77 percent. So many women especially are obsessed with their skin getting fairer with the believe that this shade of skin makes them more attractive. Now, there was a time getting a fairer skin comes with expensive treatment but with new researches in the world today, home remedies and over the counter products can help one get that fairer skin in no time. However, before anyone should indulge in this new trend, you must be aware of the do’s and don’ts of using some of the products you might have decided on using. Make sure to use sunscreen once you start your skin bleaching process. This is very important as as skin lightening products disrupts melanin production which can ultimately make the skin darker. To avoid this, ensure to make use of a very good sunscreen. Sunscreen helps protect the skin from UV rays which causes the production of melanin. To get maximum result, you need to combine a number of skin bleaching products. Skin lighting products like hydroquinone, kojic acid or arbutin, should be added with sunscreen, exfoliant to remove existing hyperpigmentation and to reverse damage and improve cells communication, a rhetinod is highly recommended. Do make use of a good Vitamin C serum in your skin lightening journey. Vitamin C is a must for any skin care routine. It works as an antioxidant which helps reduce sun-burned cells. It is highly advisable to take a break once in a while once you begin using skin lightening products. You can use your products for say four months at a stretch then take two months off. Continue in that cycle to avoid side effects. Do make sure that you apply your skin lightening products in the proper order and way. Now, we all know it is very important to apply products on a clean skin as it ensures that they absorbed properly into the skin. When you combine your products for maximum result, alternate days when you will be using the products except of course for your sunscreen. Exfoliants, rhetinods and skin lightening products should e used on separate nights. It is advisable to introduce new products slowly than all at once. 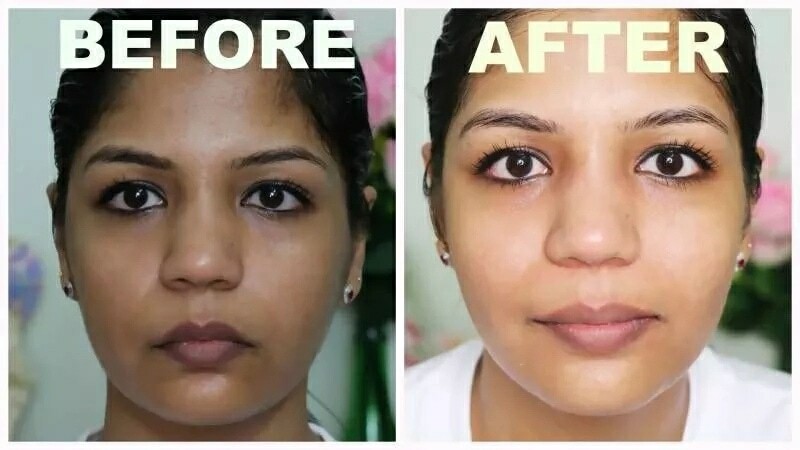 Skin lightening products take time to work, for some people it takes 28 days to begin seeing result, so do not be discouraged when you don’t begin seeing results immediately. Skin lightening is an ongoing process. This must be taken seriously as nit is highly dangerous to over exfoliate.